“Manifesting Your Ultimate Destiny” was designed to help you discover the person you were really meant to be and the life you were meant to live. Your Ultimate Destiny is the highest and best possible outcome for your life, using your talents, your passions, and your ability to learn and grow. “Manifesting Your Ultimate Destiny” will help you understand what you were born to do, through self-discovery tests and exercises. You’ll learn to set goals, develop action plans, and assemble the support team to help you reach your heart’s desires. You’ll be able to apply these successful living skills to every area of your life. “Manifesting Your Ultimate Destiny” is one is one of 14 interactive programs contained within the “Ultimate Destiny Success System Library” from Ultimate Destiny University. 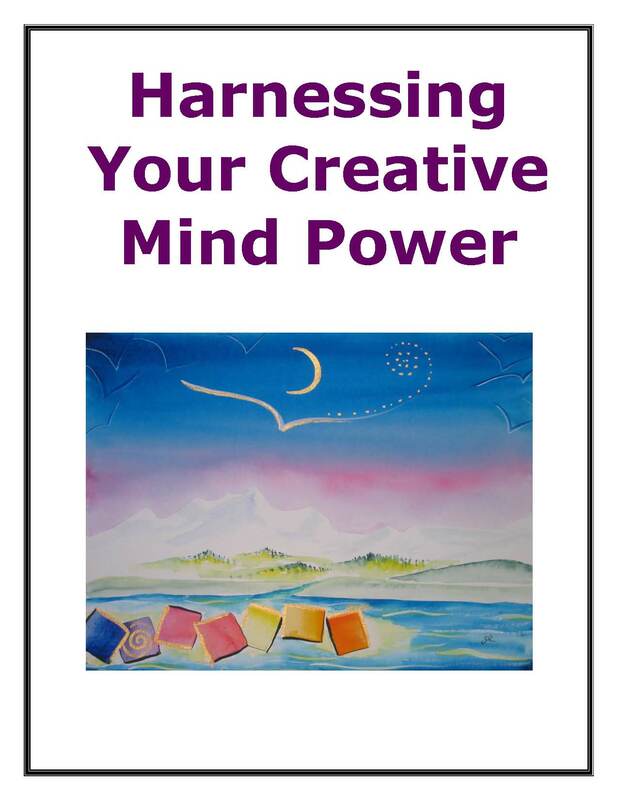 It includes self-assessment tests, featured resources, and other valuable tools to help you disover how to realize and actualize more of your ultimate and unlimited potential. 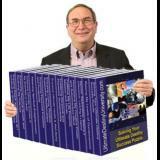 Manifesting Your Ultimate Destiny is one of 14 titles in the Ultimate Destiny Success System Library. The series of books have been coauthored by 5 co-founders of the non-profit Ultimate Destiny University. Over the past few years, we have invested over a hundred thousand dollars acquiring training, hardware and software from some of the world’s leading experts in publishing, electronic publishing, marketing and Internet marketing. 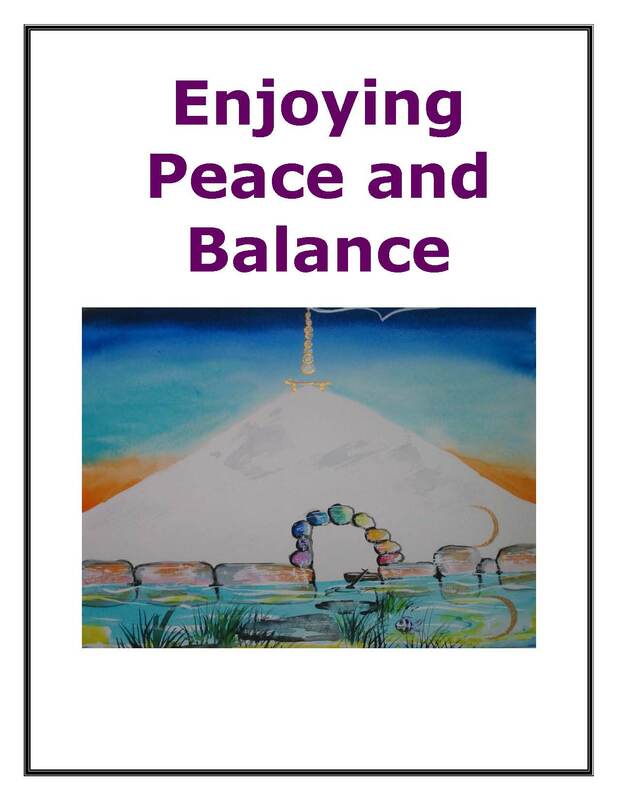 This series of e-books, print books and the webinars, seminars, workshops and multi-media home study courses are the result of the guidance and help we have received from Mark Victor Hansen, Armand Morin, David Riklan, Rick Frishman, Arielle Ford, Tom Antion, Peggy McColl, Steve Harrison, Alex Mandossian, Paul Hartunian, Mike Stewart, Ellen Violette, Tom Bird, our literary agency Waterside Productions and several others featured on our recommended resources page at http://www.UltimatePublishingandMarketingResources.com. As we coauthors of these programs shared with each other the stories of our ups and downs in life, we discovered that all of us had experienced the same self-discovery in our lives. There had come a point in time when each of us wanted to grow personally, developing in many directions in order to realize more of our potential, find and fulfill our life’s purpose, and learn how to manifest our ultimate destinies. “Ultimate destiny?” we asked ourselves. “What does that really mean? What does it entail?” We began the search for answers by getting out a flip chart and creating some quizzes. We put those quizzes on the Internet and asked people to answer the questions they presented. As we reviewed the input from the public, we again got out the flip chart and brainstormed the concept of Ultimate Destiny. We listed the 12 areas or facets of ultimate success in life that had been identified in the answers from the quizzes. We also looked at examples of individuals who had been recognized for living their Ultimate Destiny and helping others to fulfill theirs. These areas were: Realizing Personal Growth and Actualizing Potential Attaining Financial Freedom Enjoying Loving Relationships Enjoying Optimal Health Raising Your Consciousness Living in Peace, Joy, and Balance Fulfilling Your Life Purpose Achieving Ultimate Success in Business or Career Attaining Spiritual Enlightenment Fostering Global Sustainability Harnessing Your Creative Power Making a Difference, Leaving a Legacy As we began exploring and experimenting with these facets of successful living, looking for ways that we and others could begin fulfilling our Ultimate Destiny, we began to see that it was like the picture on the cover of a puzzle box, and we created the Ultimate Destiny Success Puzzle. 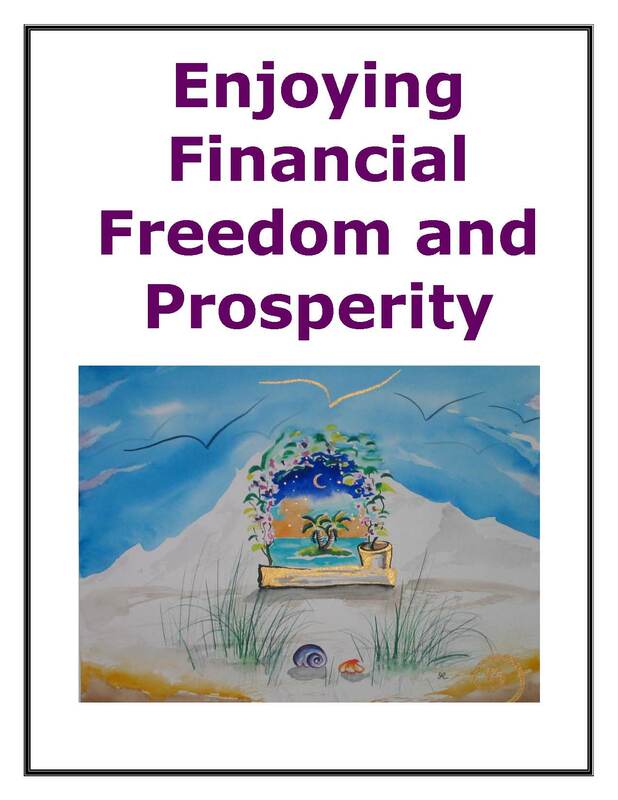 We developed the concept and outline for a series of books on how to Discover and Manifest Your Ultimate Destiny. 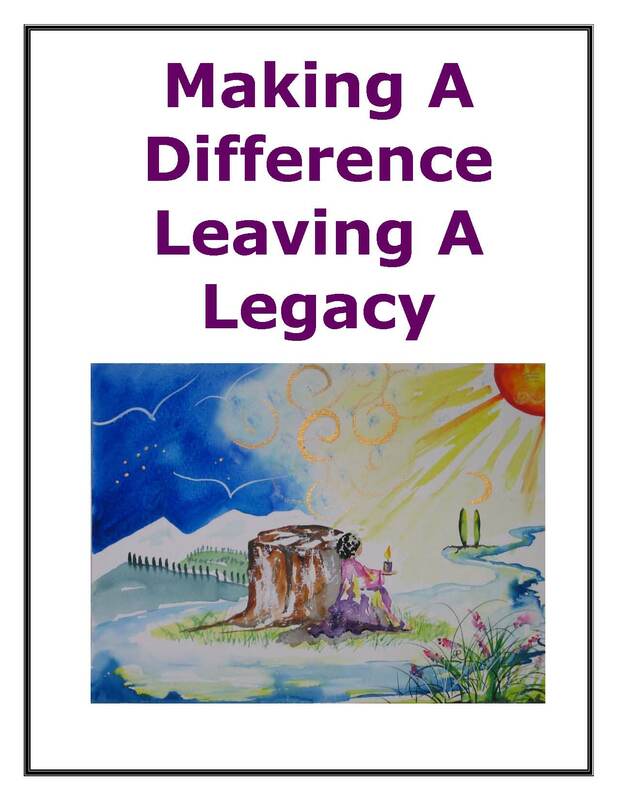 We created the Ultimate Destiny Hall of Fame Award to recognize individuals who are living their Ultimate Destiny while helping others manifest their own. Next, we started conducting research on the best tested and proven resources for achieving success in each area. We started writing short articles and quizzes for each of the 12 areas that lead to fulfilling one’s Ultimate Destiny. We also included self-assessment quizzes, application exercises, implementation methods, strategies and systems designed to help anyone interested in realizing their ultimate success to be able to do so in the shortest amount of time and with the lowest investment of money. After years of research and development, testing and refining, we are now ready to share what we’ve learned with others like you who want to manifest your ultimate destiny, whatever that means to you!